As the hub of Silicon Valley this is one of the homes for tech development in America. With a vast array of companies including the head offices of Google, Apple, Facebook and more there are plenty of interesting places to settle across San Francisco and Silicon valley as a whole. The culture here is futuristic and Silicon Valley represents the true gold standard of technology worldwide. New York is considered to be a tech giant. As an unbelievably progressive city New York is home to 7000 tech companies and over 100,000 jobs. The city has plenty of new opportunities available including kiosks with free Wi-Fi service across Manhattan as well as new opportunities for development and business opportunity across the city. Seoul South Korea is considered to be one of the world’s tech capitals for mobile devices. As the home of Samsung, LG and more, this city was the birth place of LTE and it remains one of the best hubs for mobile hardware design and application development. 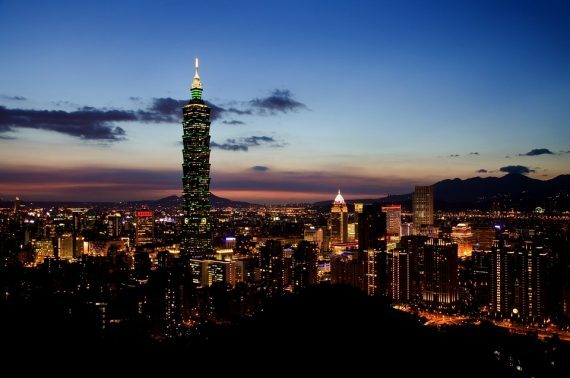 As one of the top employers in the tech industry Taipei Taiwan is home to some of the world’s largest PC companies. Asus, MSI, Gigabyte and Acer are all located in this area. Singapore has become one of the largest high-tech cities within infrastructure in high tech cityscapes, smarter rail transportation and a variety of startups from venture capitalists and programmers. These are some of the best new regions worldwide which are considered high-tech capitals! Previous post: Which is the Better Phone: The iPhone X or iPhone 8?